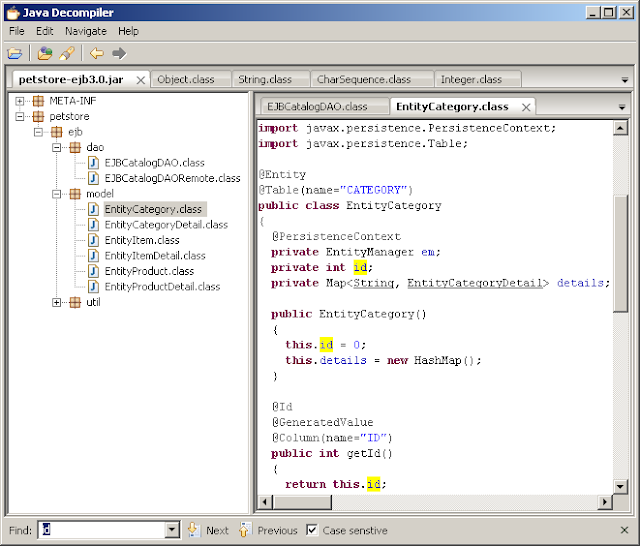 JD-GUI is a standalone graphical utility that displays Java source codes of “.class” files. 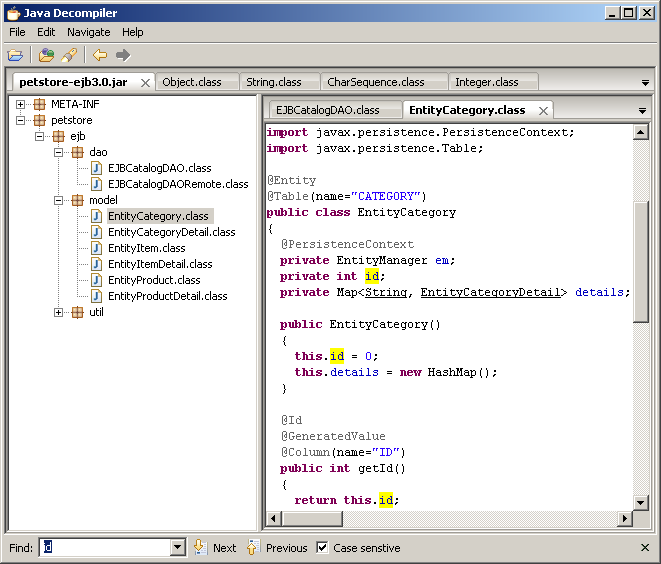 You can browse the reconstructed source code with the JD-GUI for instant access to methods and fields. JD-GUI is free for non-commercial use. This means that JD-GUI shall not be included or embedded into commercial software products. Nevertheless, this project may be freely used for personal needs in a commercial or non-commercial environments.